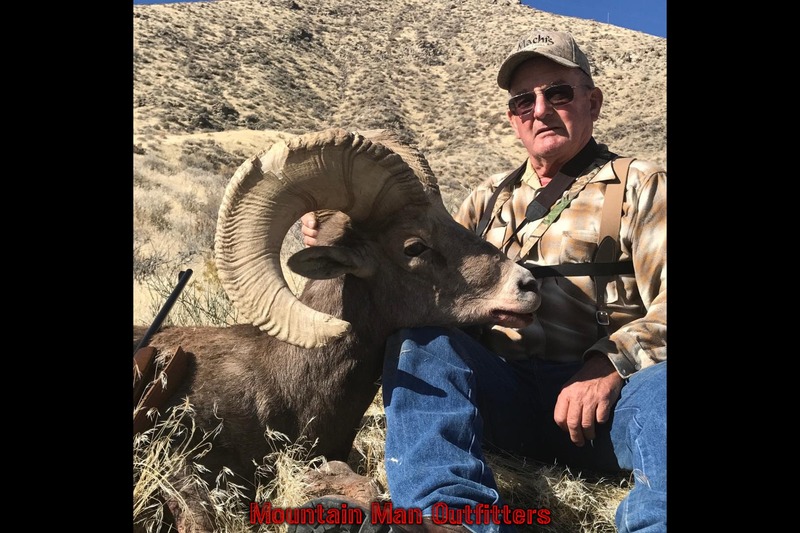 You have finally drawn one of the coveted Nevada Bighorn Sheep tags. 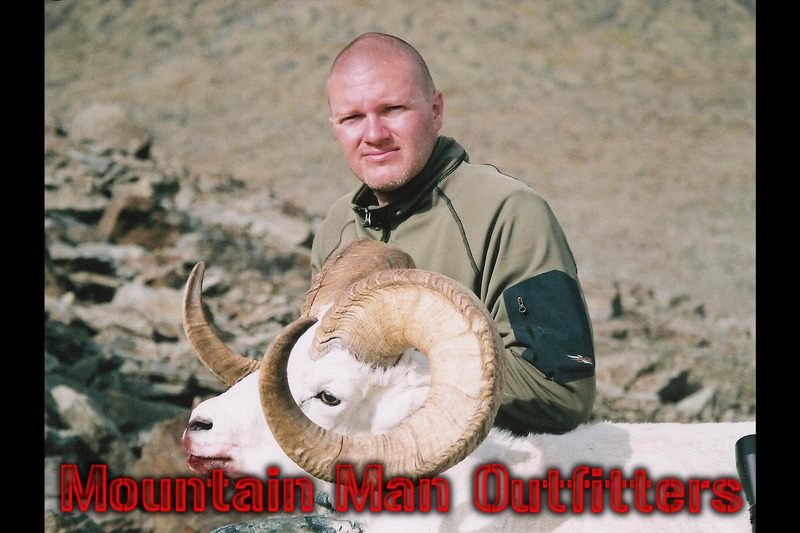 It has probably taken you years of applying and several bonus points, but you are finally here. 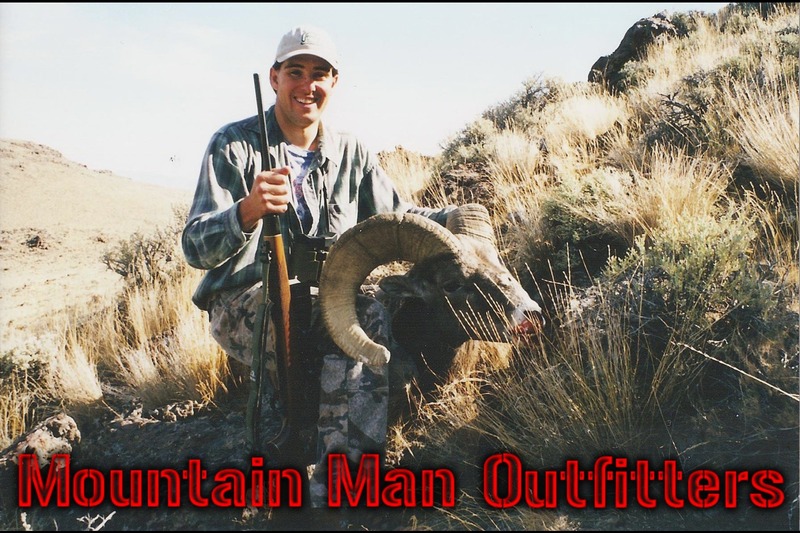 When it comes to sheep hunting, that is where we really take pride in what we do. 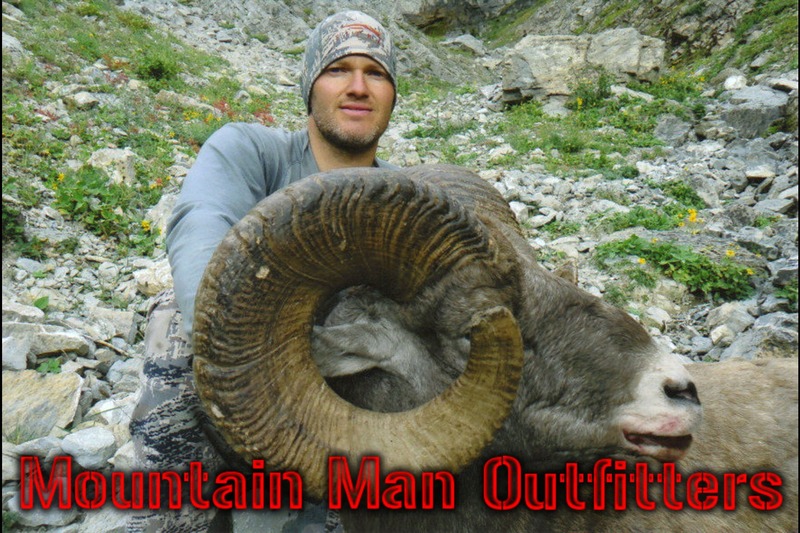 We feel that wild sheep are the most majestic of all big game animals, and the pinnacle of trophy hunting. 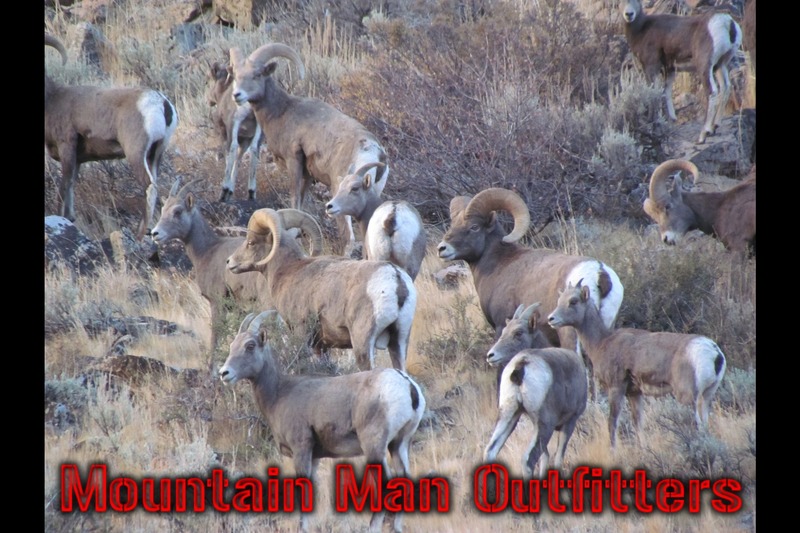 Being native Nevadans, we grew up learning the sheep areas, and the habits of the rams in these units. 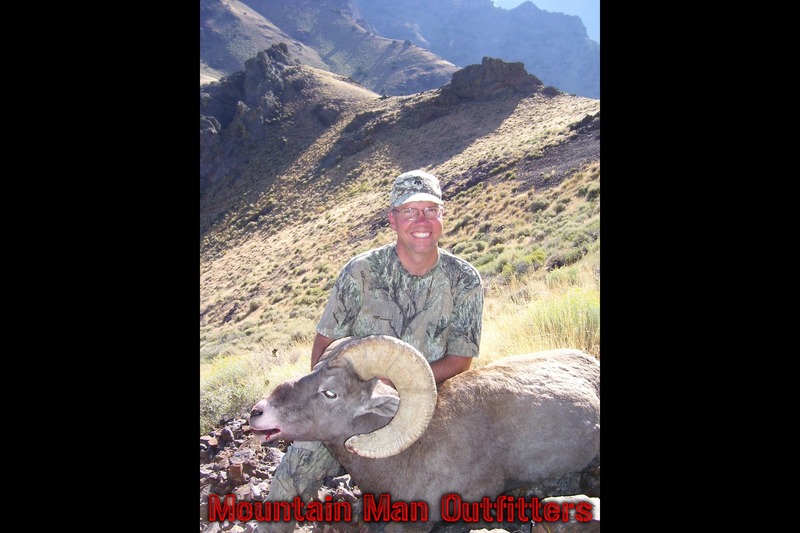 Our guides have extensive experience and knowledge of sheep hunting in Nevada, and internationally as well. 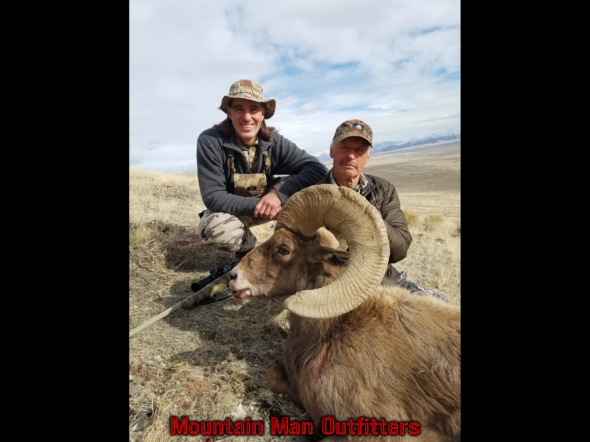 They have spent countless hours in some of the top sheep units in the state hunting and scouting for clients, including scouting for the Governor’s Tag holders. 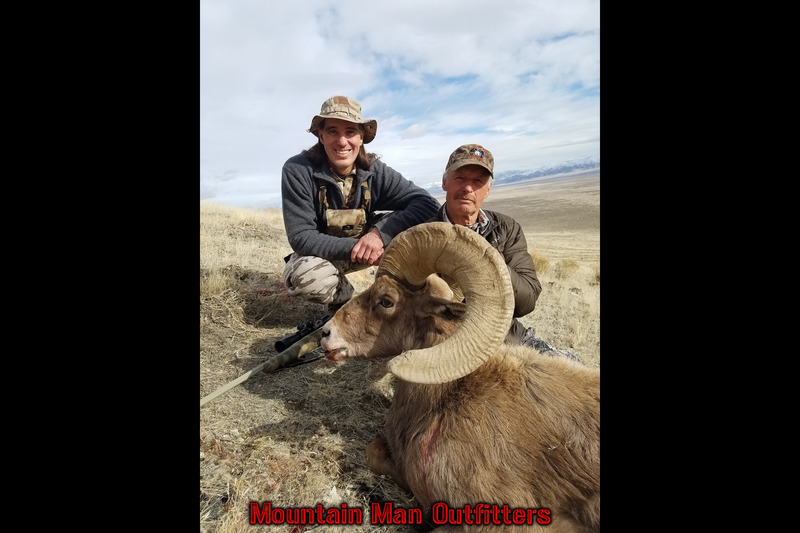 One guide has his Grand Slam, and the other two are half slammers who are currently planning their next sheep hunt. 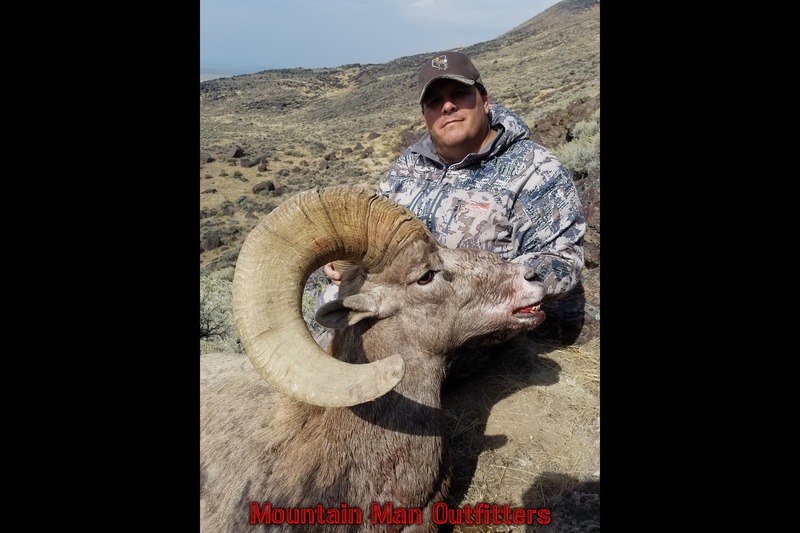 When not hunting or scounting rams in Nevada, they are pursuing Dalls, Stones, and Rocky Mountain Bighorns in Alaska and the Canadian Provinces. 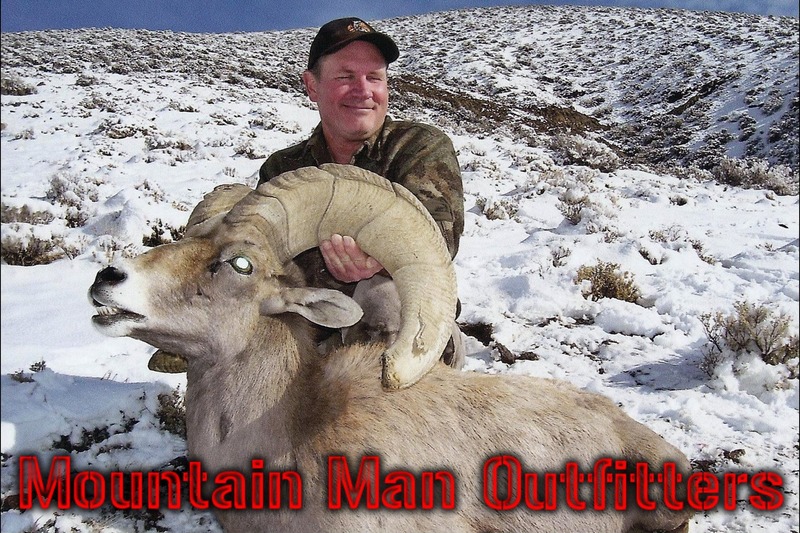 These trips only enhance their exceptional sheep hunting and glassing skills. 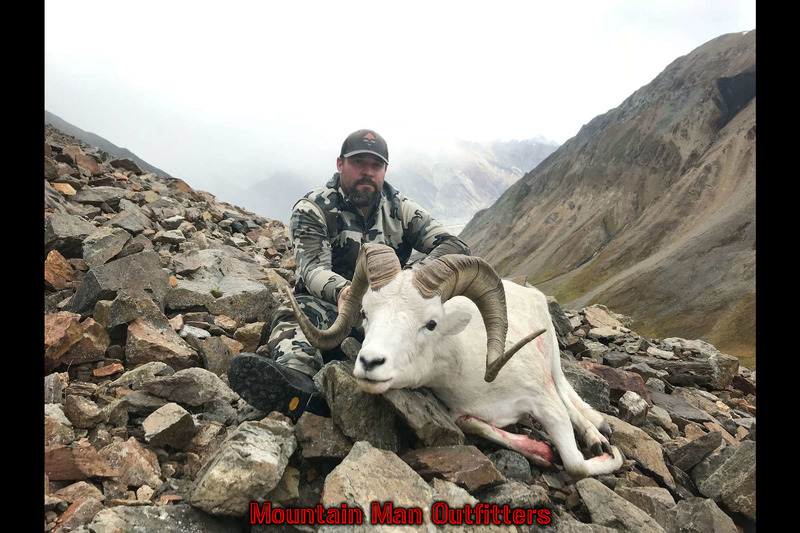 These guides have also been on several mountain goat hunts in the past few years in Nevada and Alaska, adding to their impressive alpine hunting credentials. 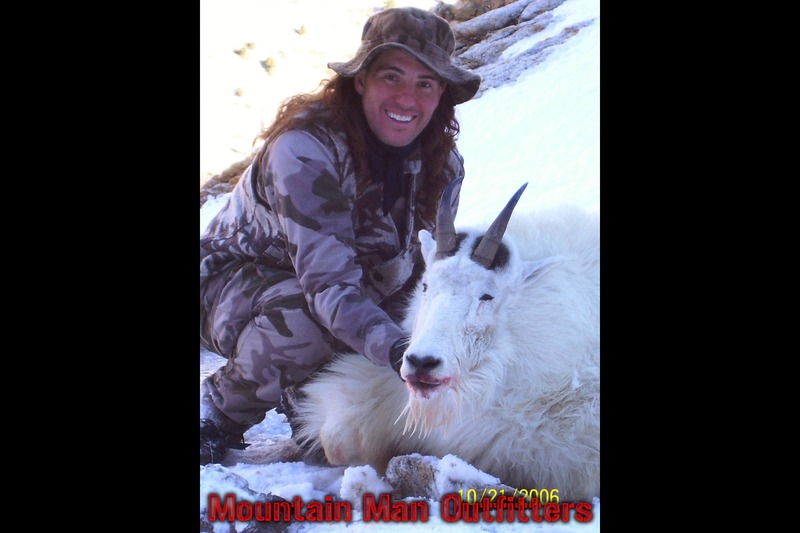 In 2006, Master Guide Michael Jurad harvested the state record mountain goat for that year. 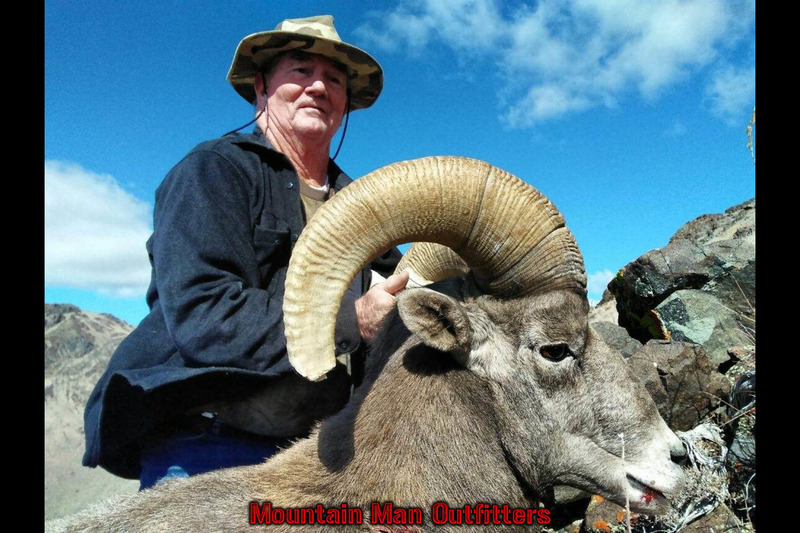 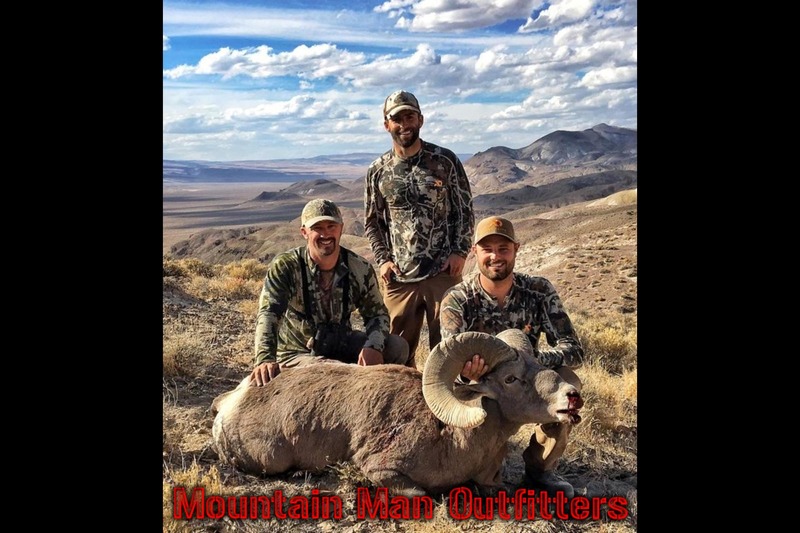 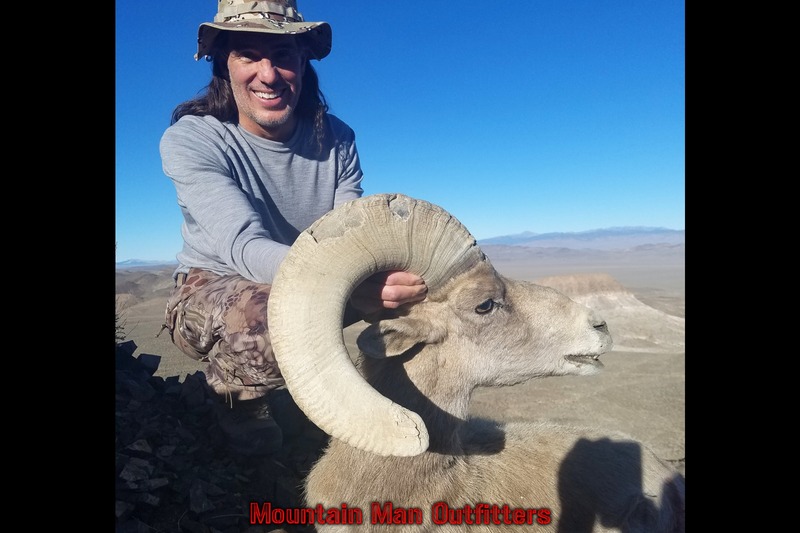 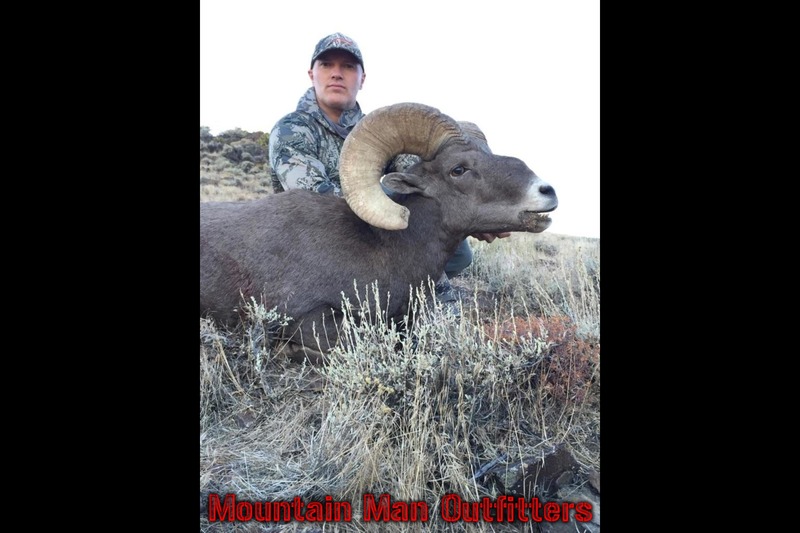 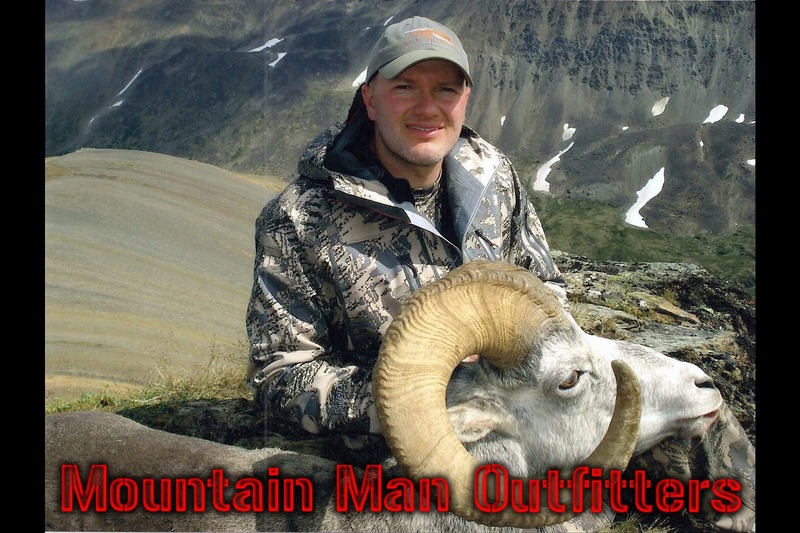 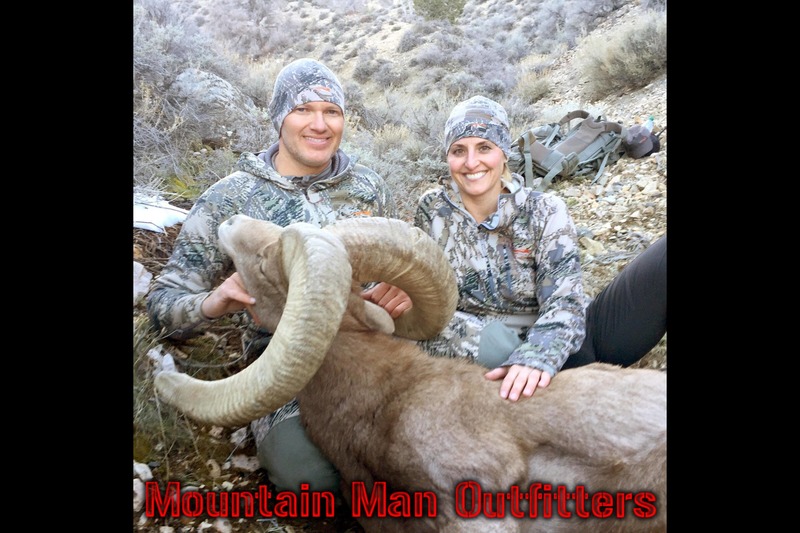 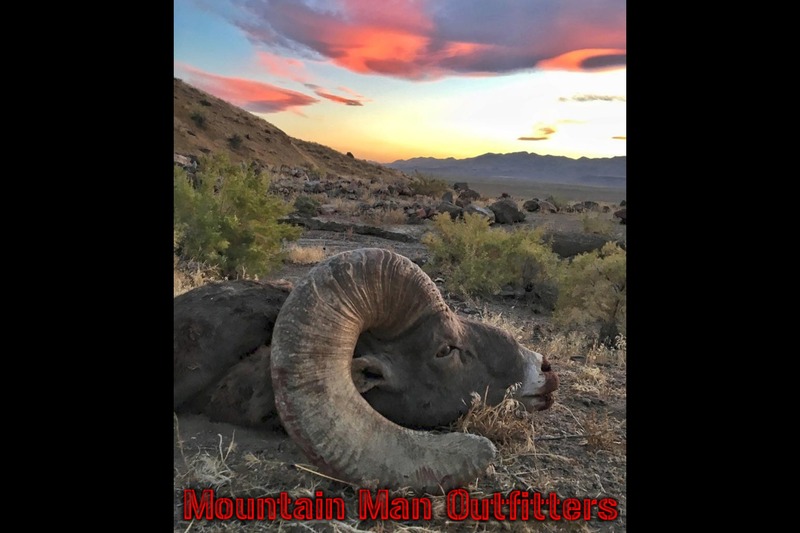 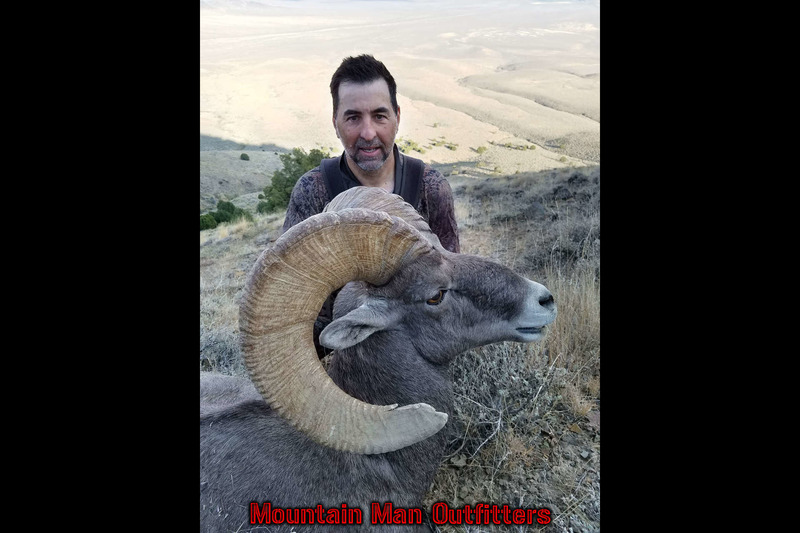 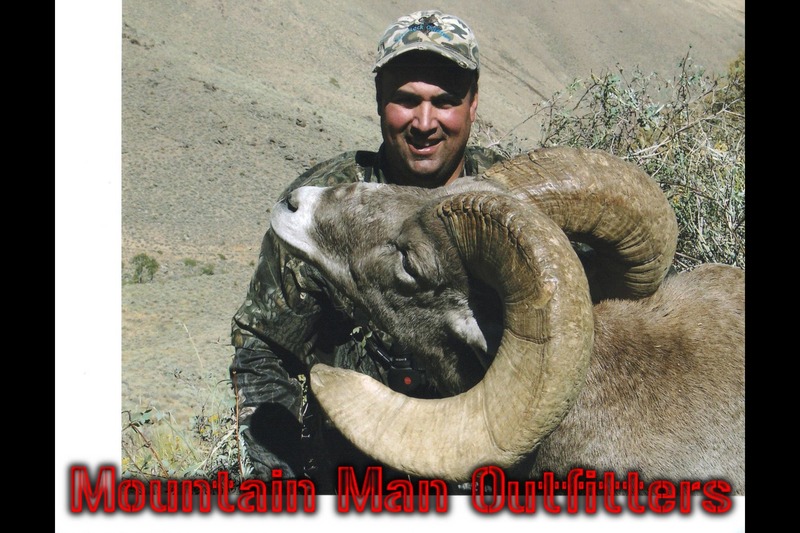 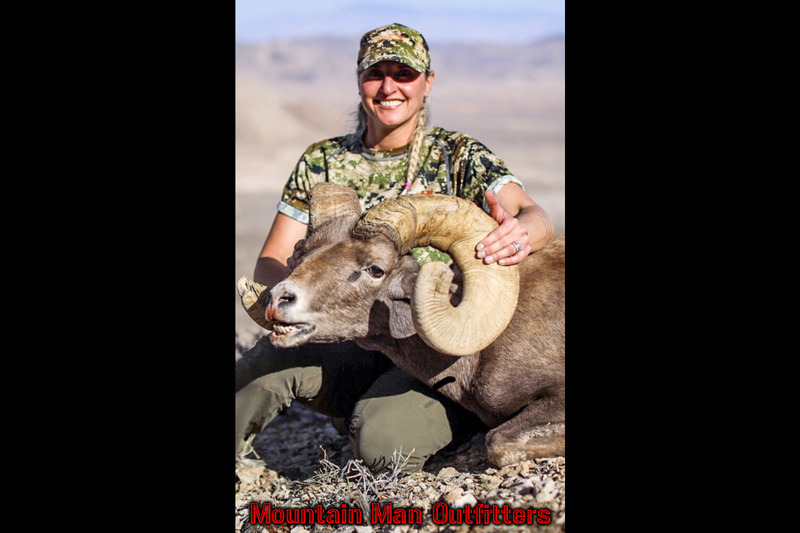 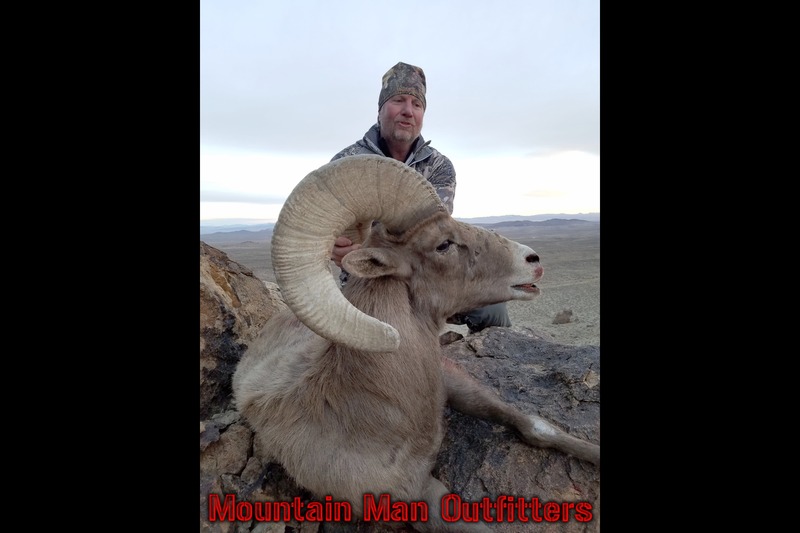 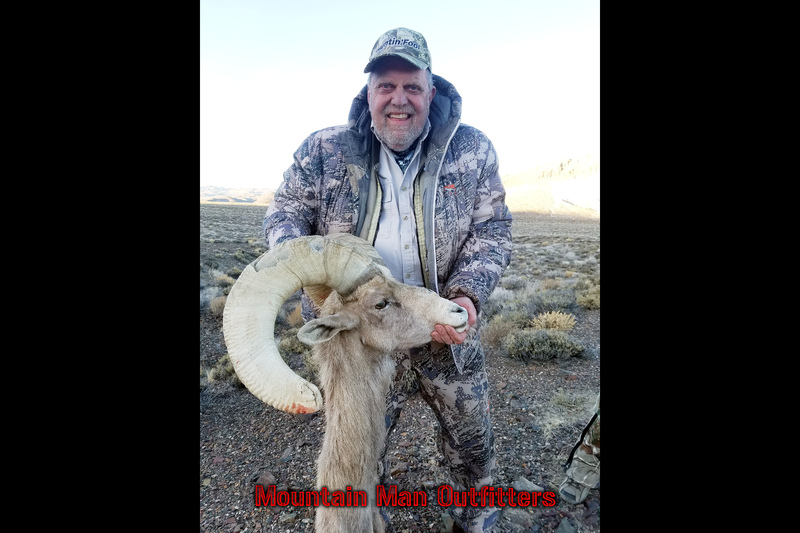 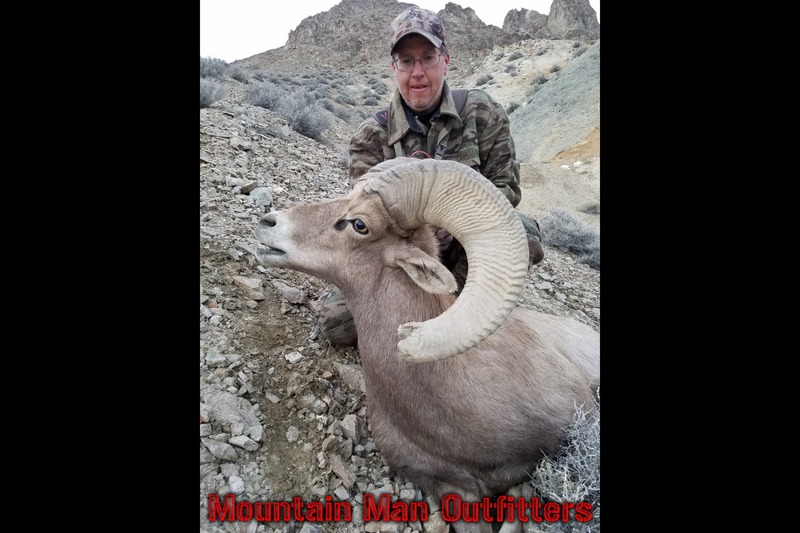 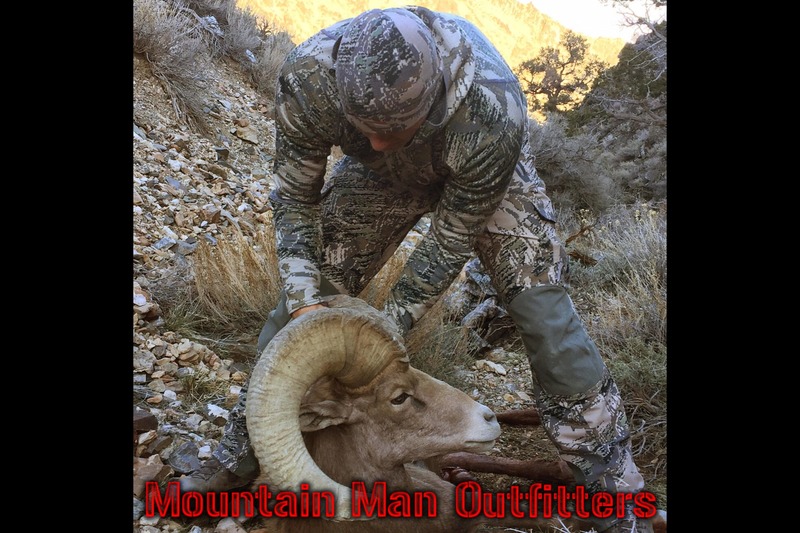 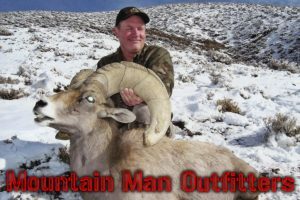 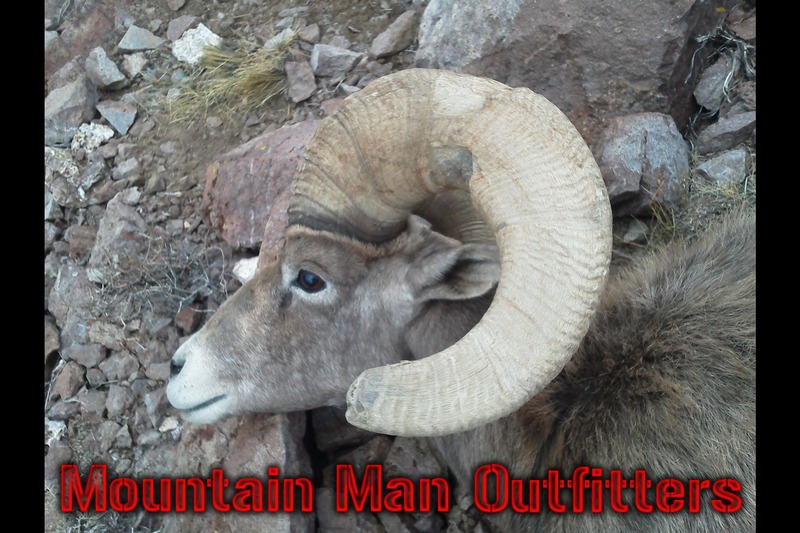 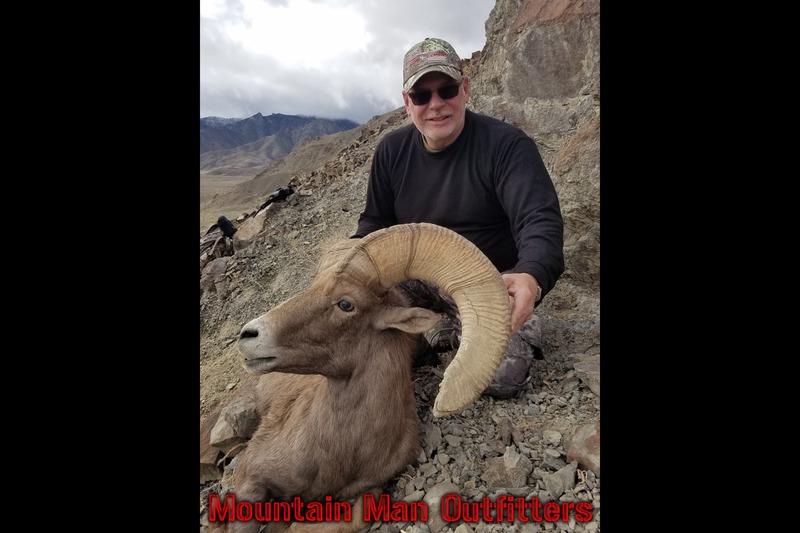 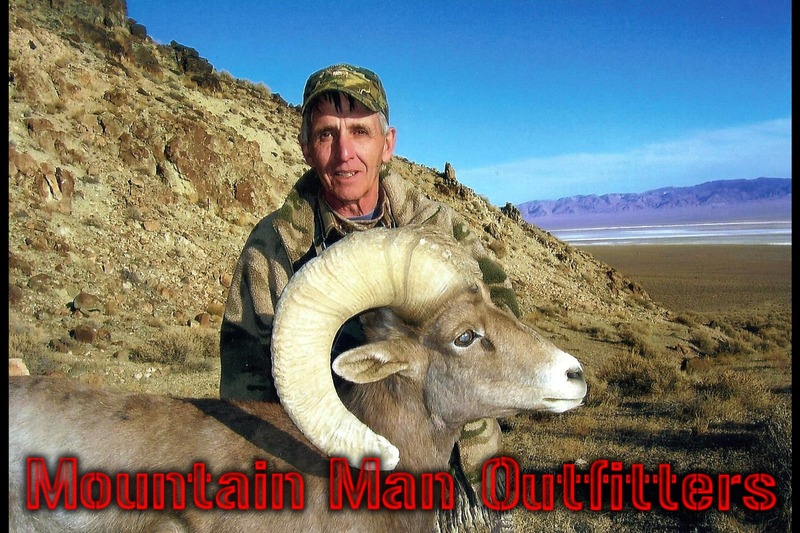 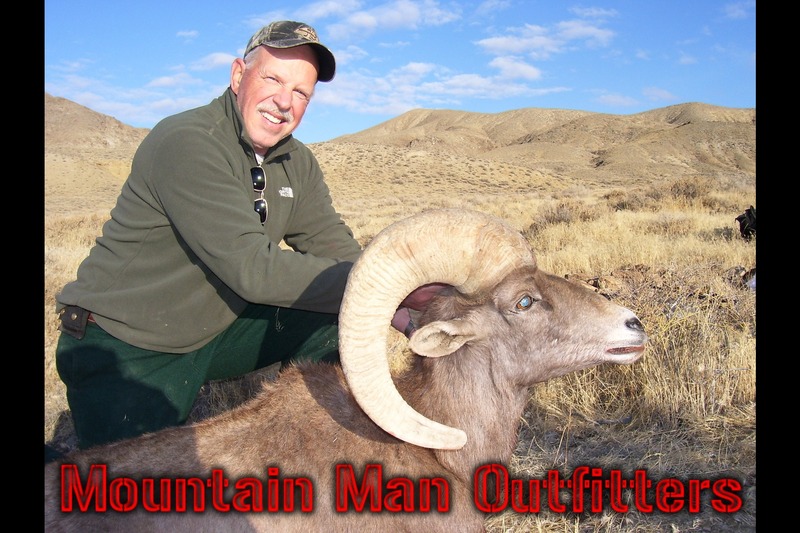 At Mountain man Outfitters sheep hunting is truly a way of life, and we have the hunts under our belts to prove it. 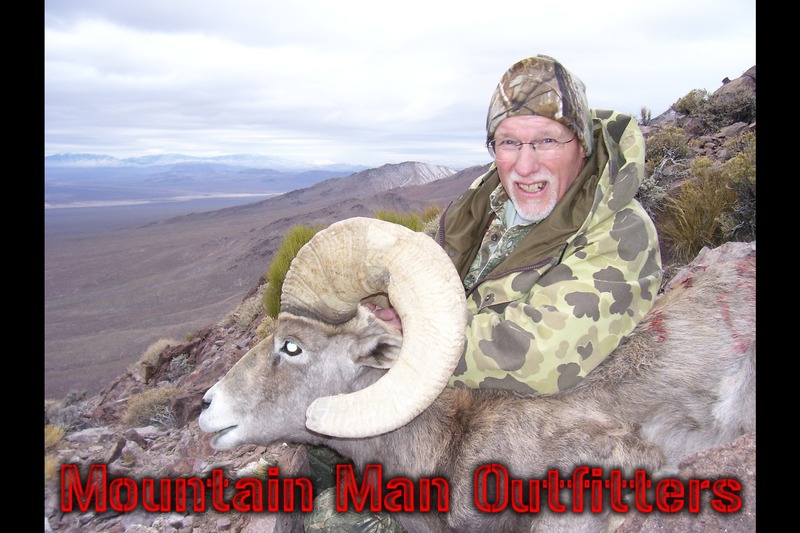 Let Mountain Man Outfitters guide you to success on your Nevada Bighorn Sheep hunt. 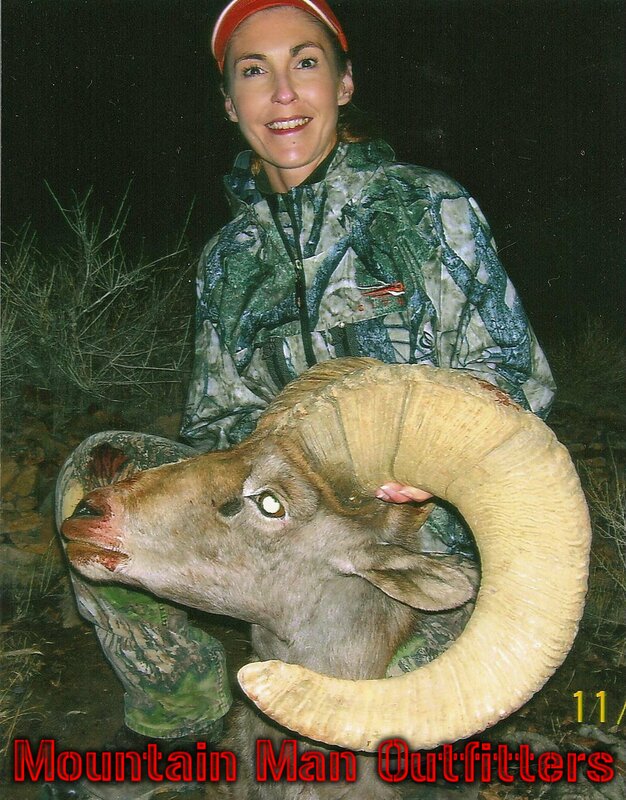 Sheep hunts are spot and stalk or ambush type hunts. 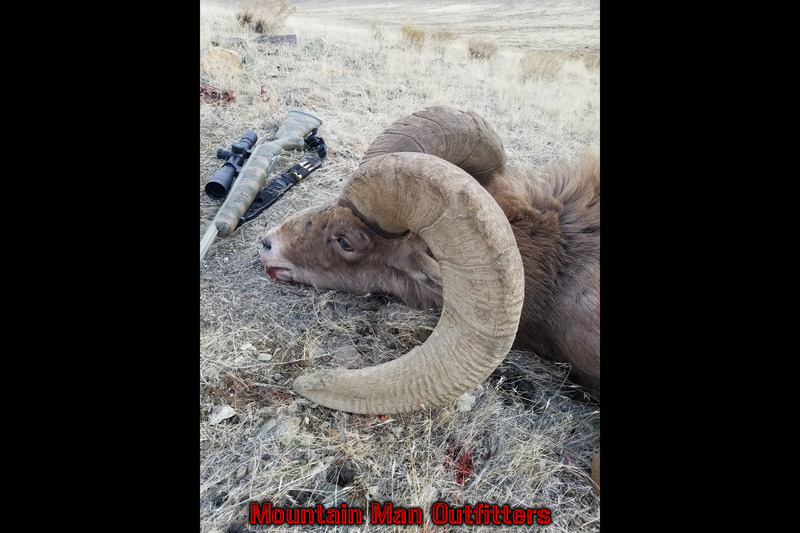 Sheep hunts are seven to 10 days. Camps consist of wall tents, camp trailers, bed & breakfasts, or motels, depending on hunt unit.